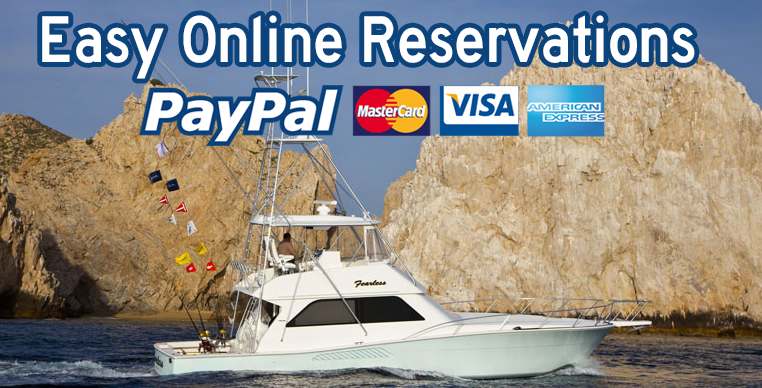 Whether you’re looking to impress or just want to have a private charter or cruise to see the Waters of Cabo san Lucas from the ocean view side. 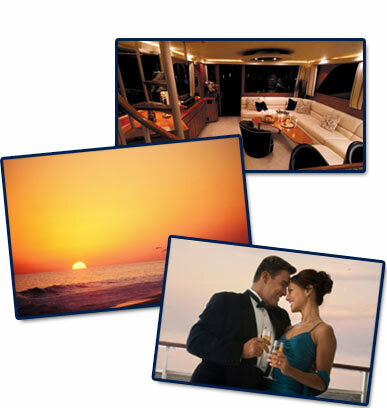 Sea fevers sport fishing can cater to your every dream cruise. Over night no problem. Romantic dinner cruise, private chef, wine tastings, wedding rehearsals, proposals or even scuba diving the rich and famous way we can accommodate your every need.